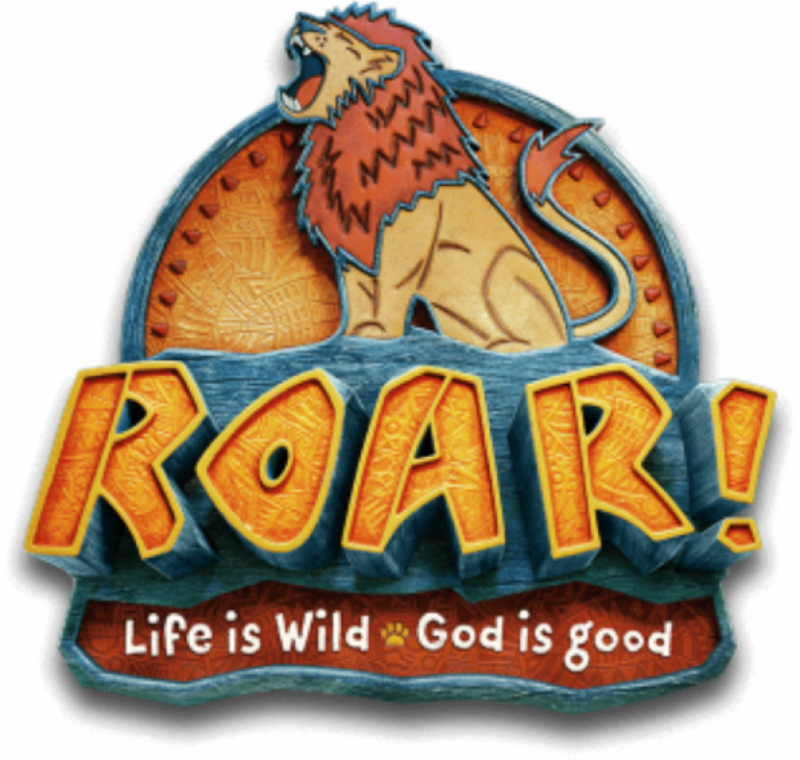 At Roar!, kids explore God’s goodness and celebrate a ferocious faith that powers them through this wild life. Students will learn that God is good and will stay with them forever. Click on the link above to register your child. Note: Each child needs to be registered separately. We aren't able to take payment through the website. Please mail in or drop off cash or check (made payable to St. Matthew VBS) at the St. Matthew Parish Office. Without volunteers – of all ages- VBS is simply not possible. Become part of the VBS Team – its fun and a great way to live and share our faith! All volunteers will fill out an application and are expected to attend training sessions. Adults welcome in all areas. Must have background check and be VIRTUS trained. Questions? Contact Margaret Batchelor or Mike Westenberg at the parish office, 920-435-6811. This week long Bible adventure for children age 4 thru 5th grade takes place right after school ends. Each year’s exciting theme strives to teach the Gospel values of Jesus Christ and encourage the children to participate in each day’s Bible story. Adults and children in 6th grade and up can volunteer in all areas.